After reading about the conservation of rainforests, Rebekah East and her friends and family started to discuss among themselves how ordinary people could help protect habitats. 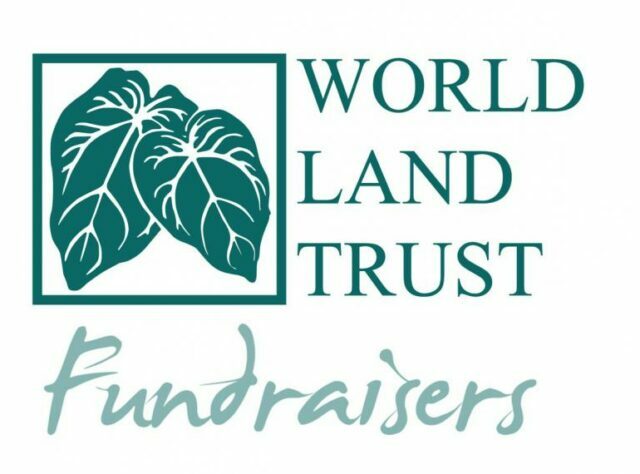 “We found out about World Land Trust, and were really impressed with what we read. Unlike similar charities, they ensure that the land they buy is permanently protected – which is not only good news for the trees, but also for the thousands of creatures which make these forests their home,” said Rebekah. 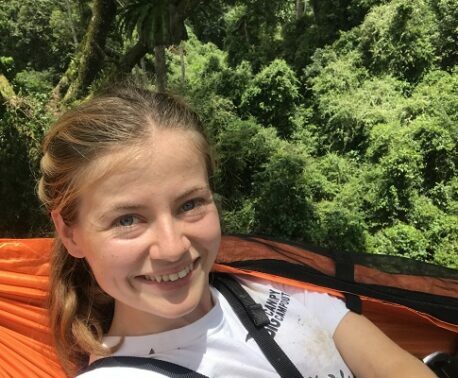 Rebekah decided on a four kilometre woodland walk because her fundraising group would love to save an acre of forest, and an acre is roughly 4,000 square metres – and quite a long way for some of the children involved. On Sunday 6 September 2015 Wren, Lola, Brad, Asha, Steve and Rebekah will be walking through the woods from Watersmeet to Lynmouth in Devon.